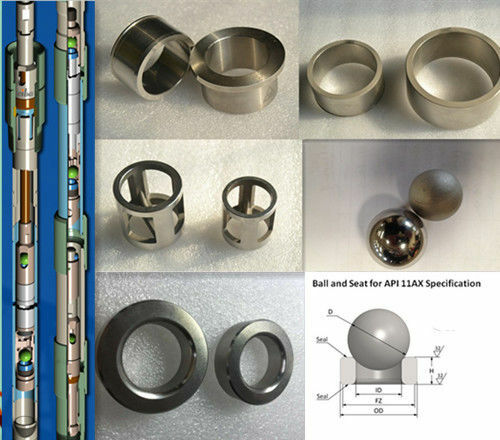 Cobalt Chrome Alloy valve seat inserts are very important parts of oil-well pump , they always show up together and cooperate very good , no better material can replace them now . 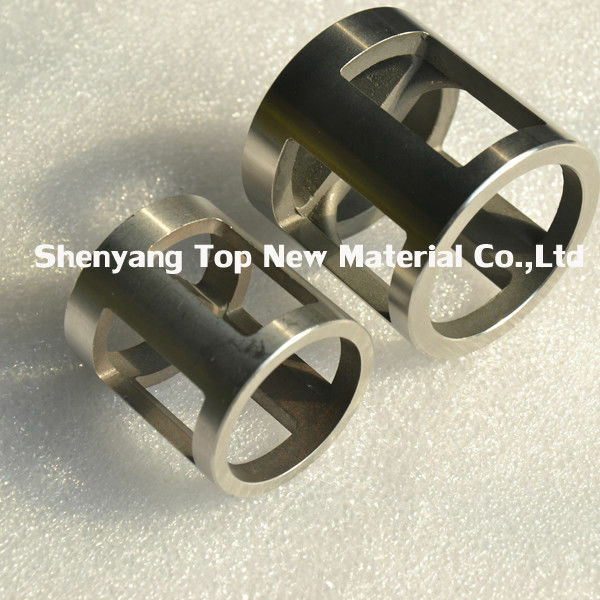 Powder metallurgy pocess, it has better strength than casting parts, better granule structure andavoiding the troubles caused by casting defects. 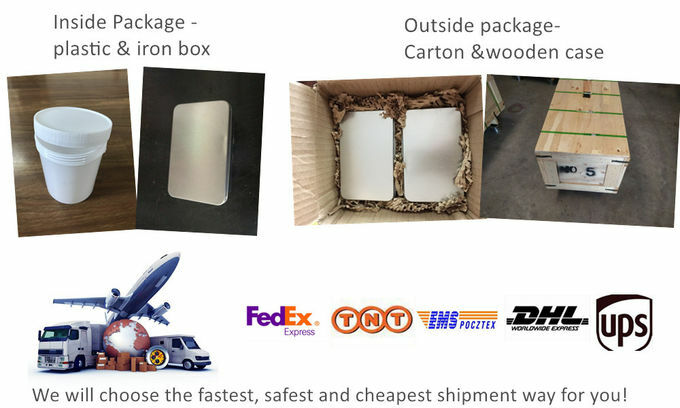 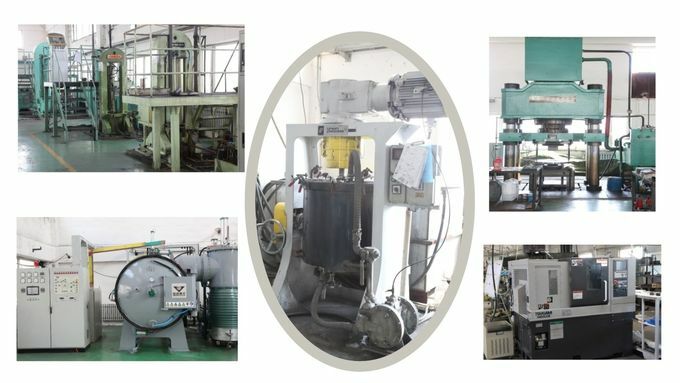 Please do not hesitate to contact us for price or samples .